Sign-up and receive Property Email Alerts of Commercial New Developments in Kloof, Kloof. 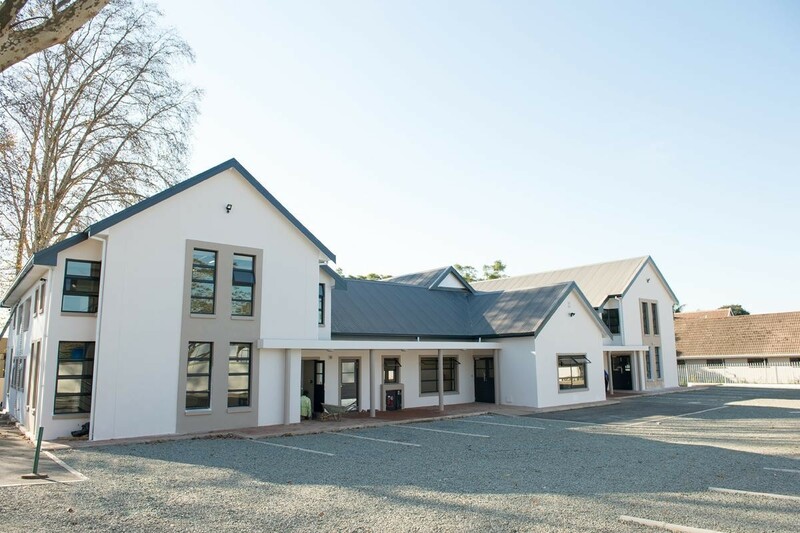 This Corporate office development of 820sqm in Kloof offers various size units ranging from 70sqm - 146sqm. The units are stand-alone however some units are easily linked should there be a prospective tenant requiring more than 146sqm. Each unit has their own private ablutions and kitchen and there is also provision made for Disability. Beautiful vinyl flooring on the base level and dark grey carpeting on the mezzanine level finish the units off to AAA grade standard. The building is fitted with Optic Fibre - Tech 5. The location is excellent allowing very quick and easy access/egress onto the M13. The property is walled with an electric fence and contracted security company alarm system with each office independently managed. The parking is cut-stone and the tarred driveway extending around the building allows for good traffic flow. 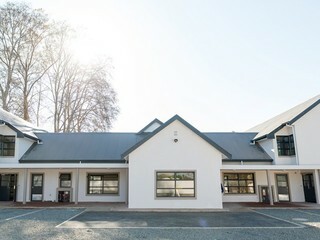 This AAA grade office development in a prime & beautiful part of Kloof offers immediate occupation.